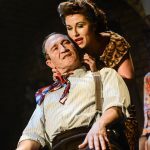 An all new relaunch of this Lionel Bart / Joan Littlewood classic which opened in May 2014 to rave reviews. 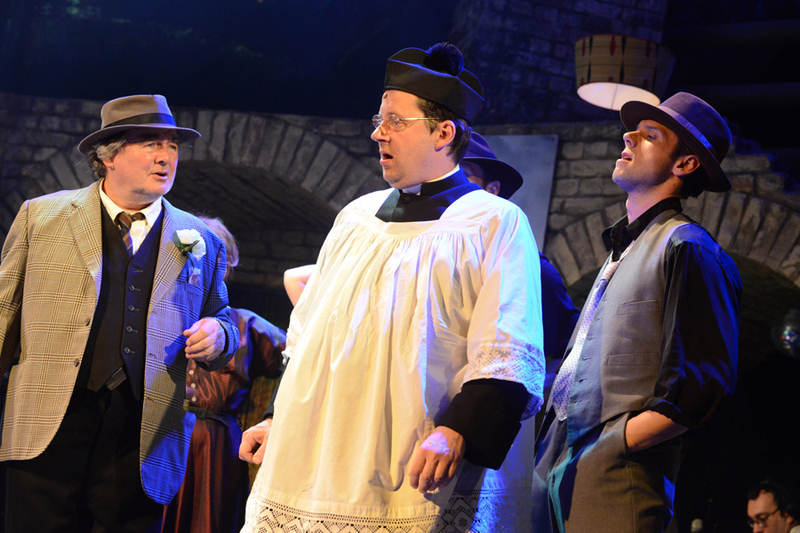 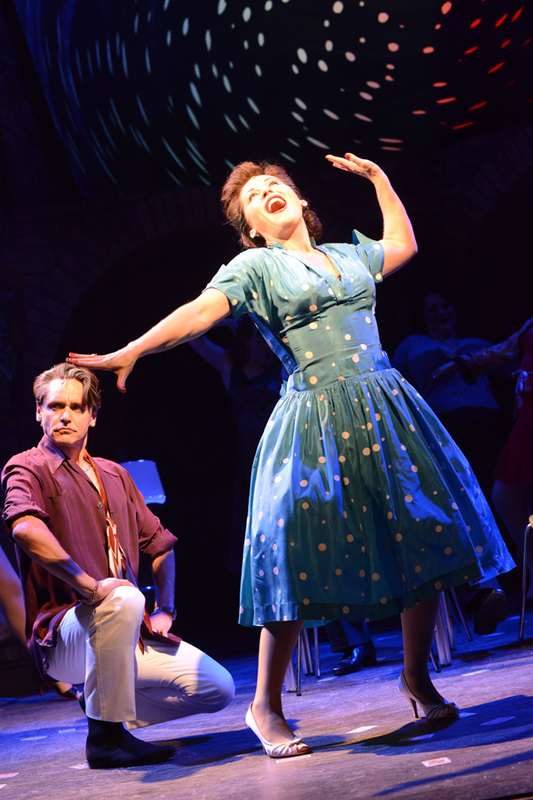 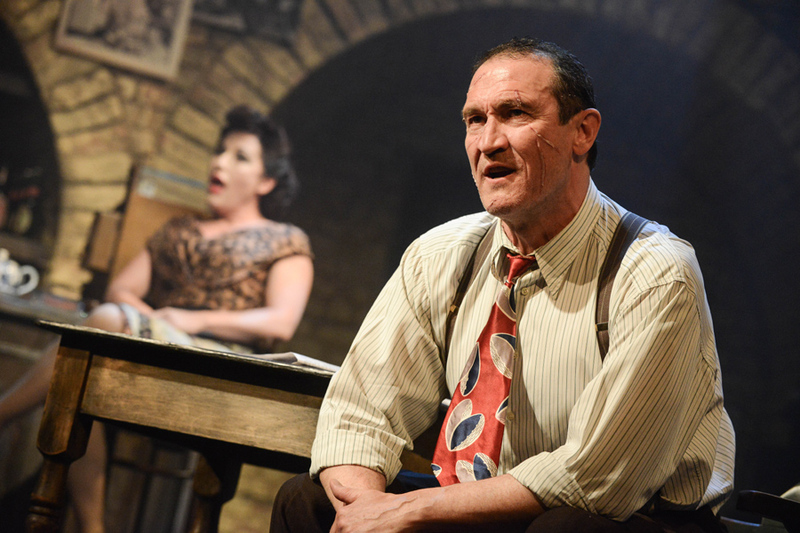 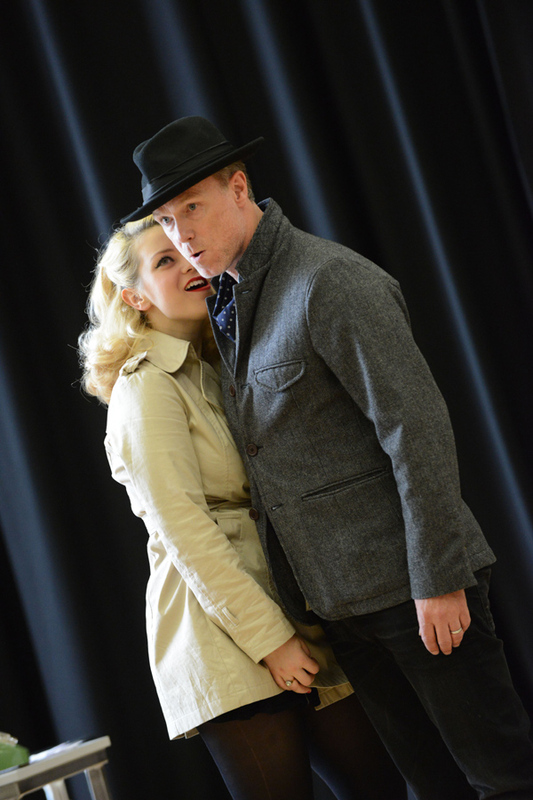 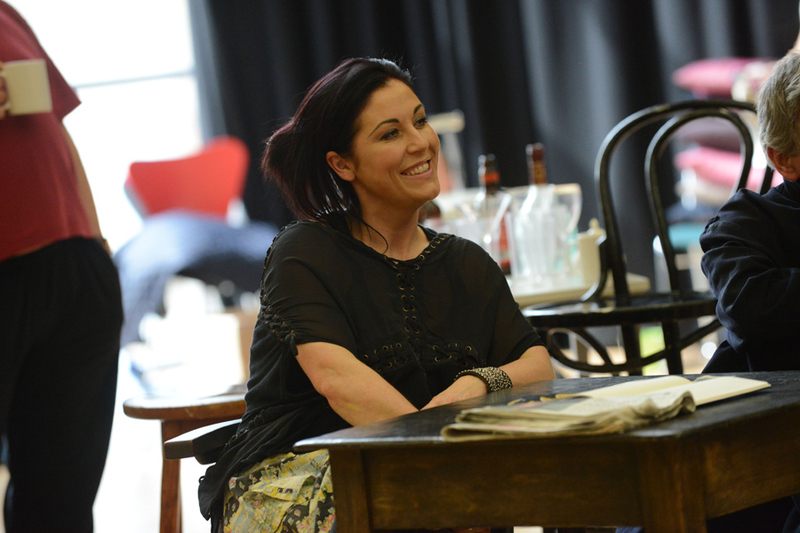 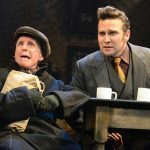 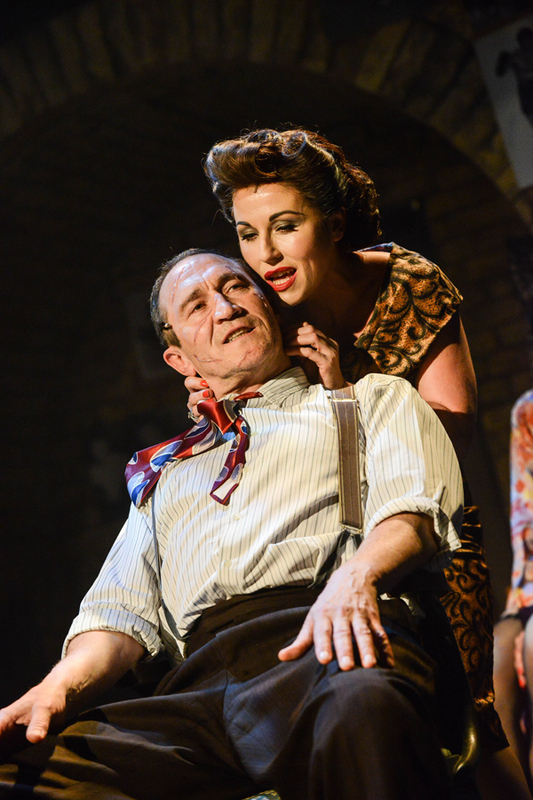 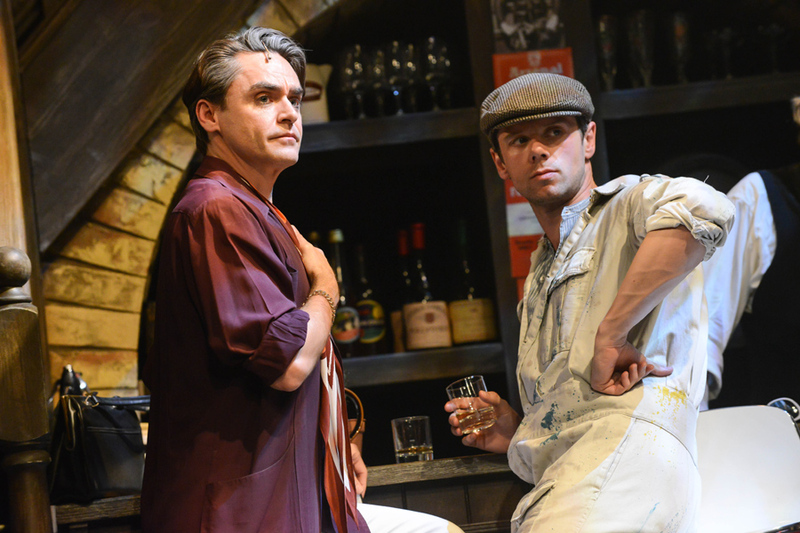 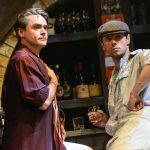 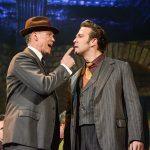 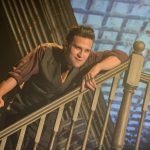 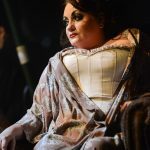 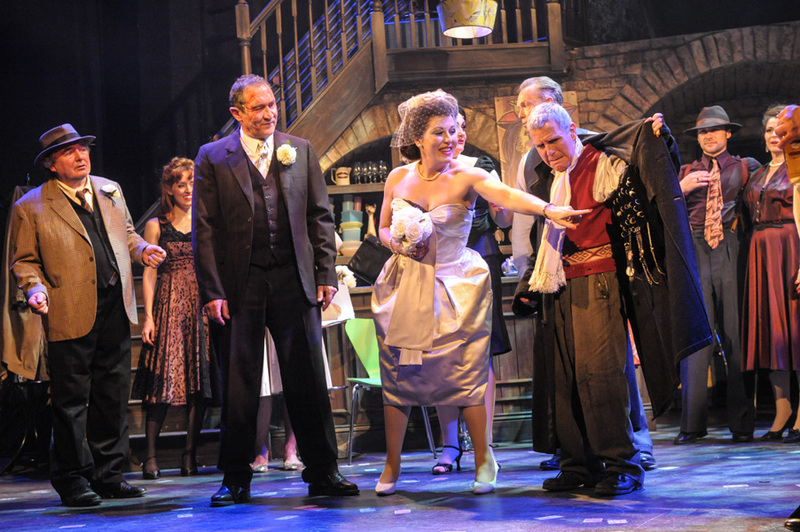 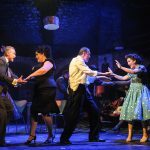 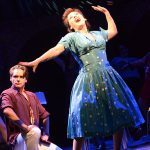 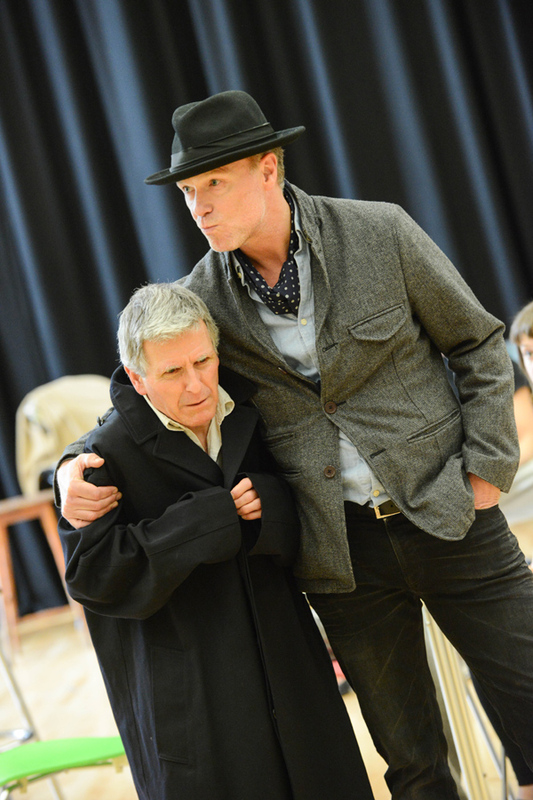 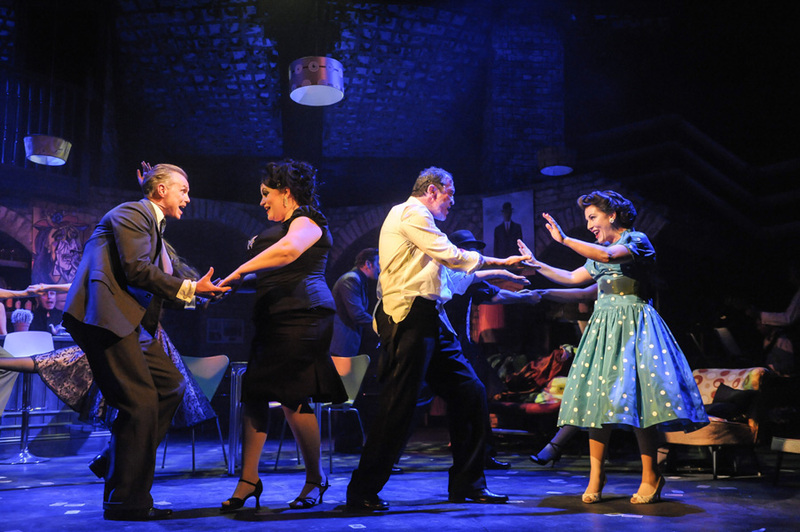 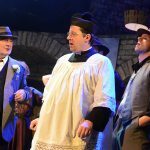 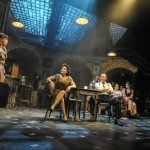 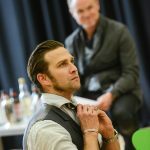 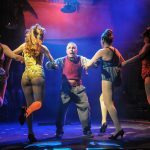 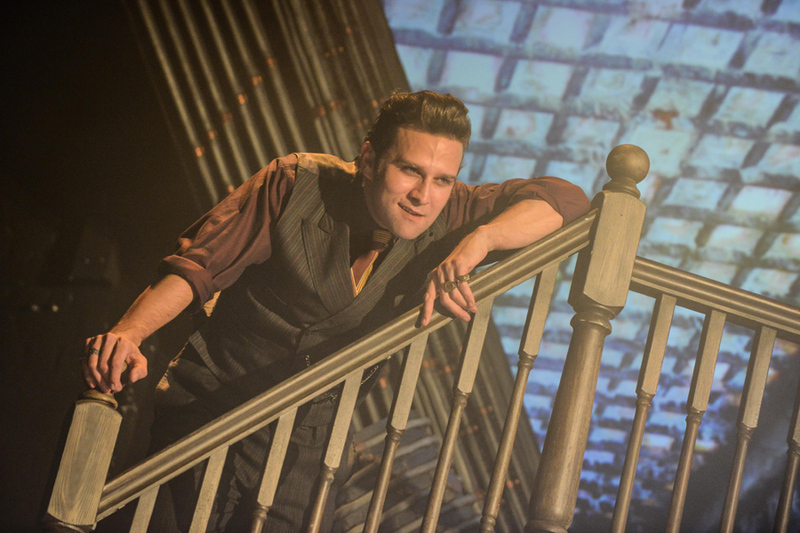 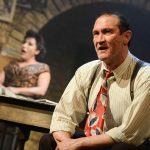 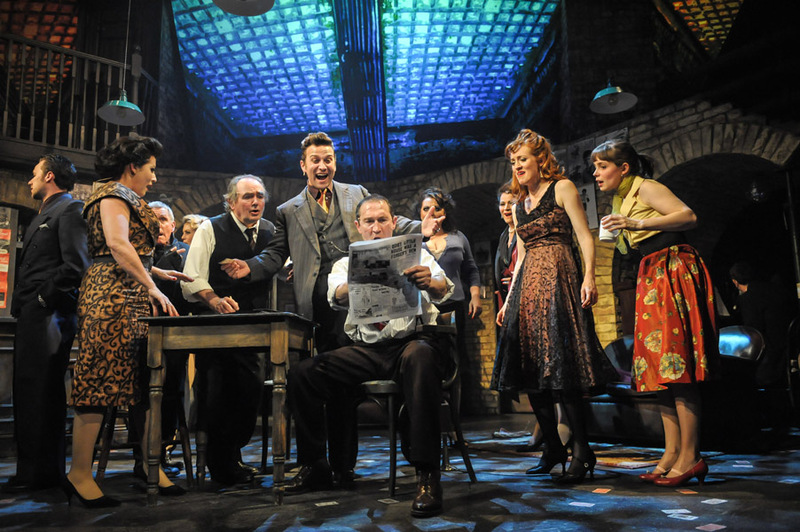 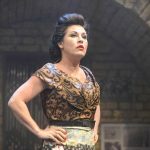 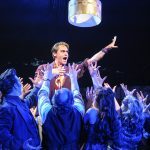 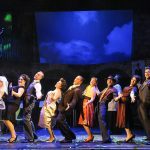 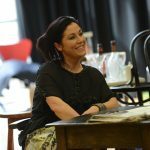 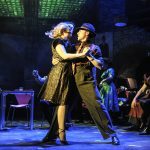 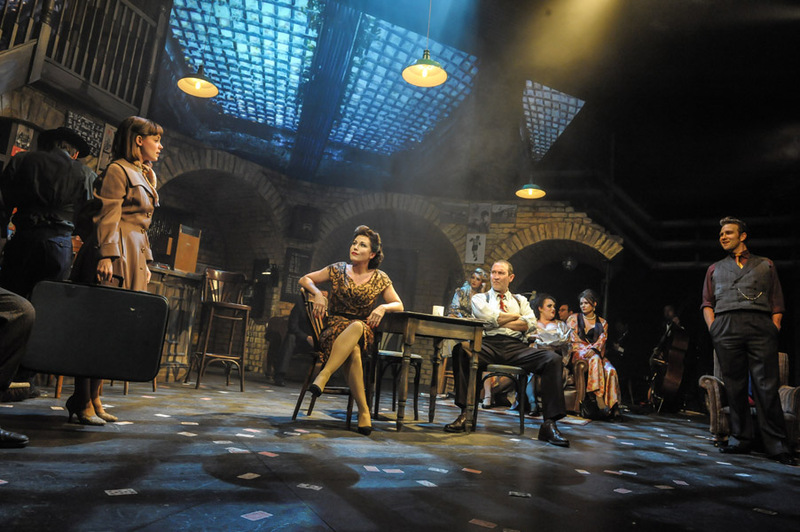 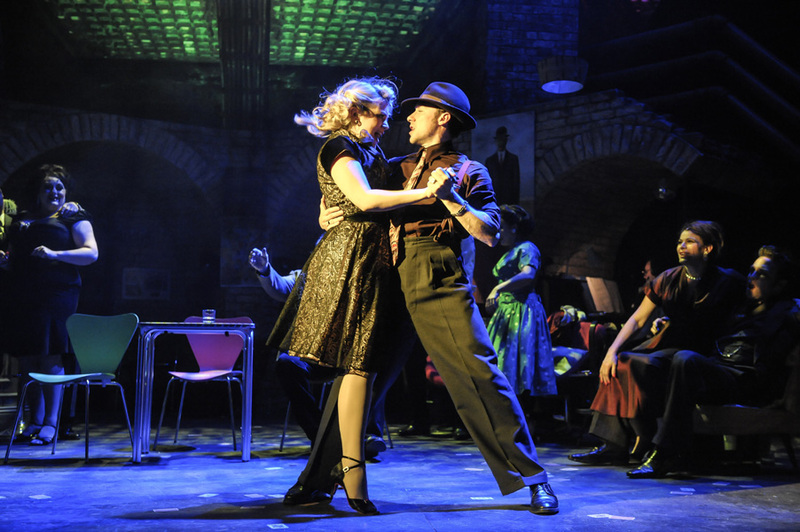 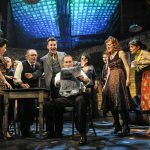 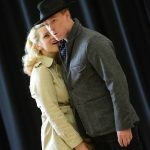 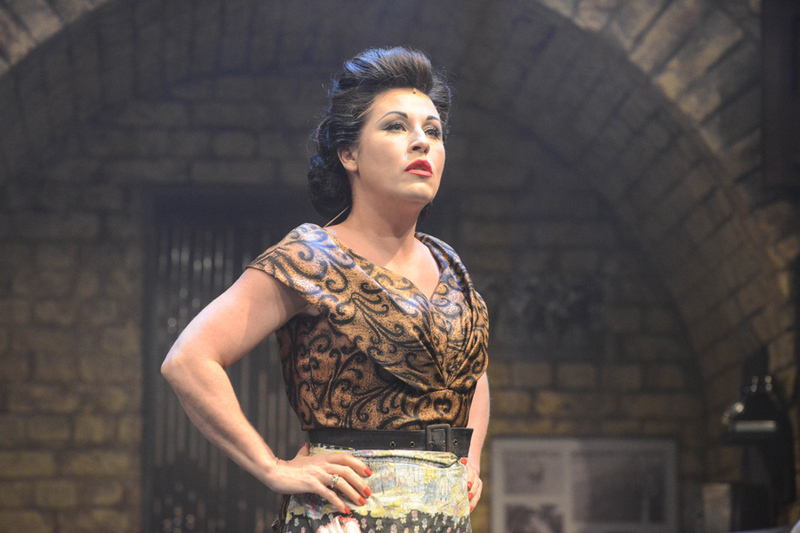 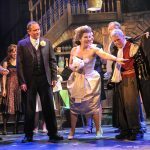 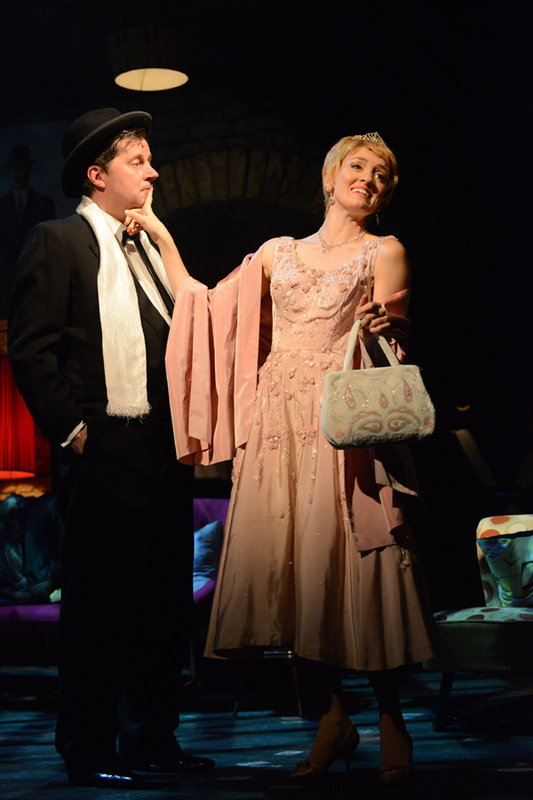 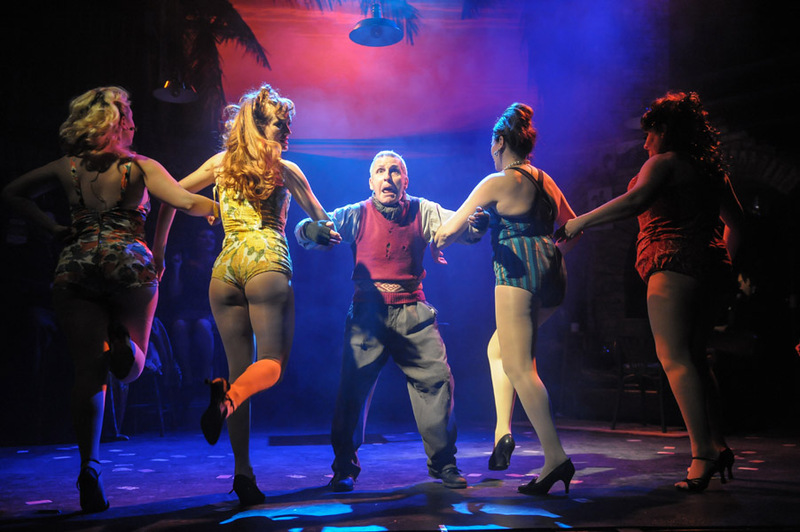 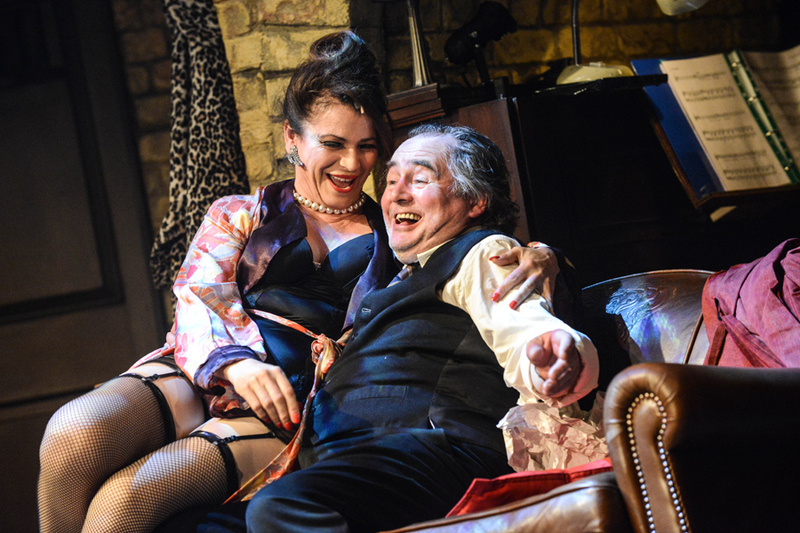 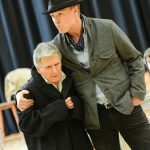 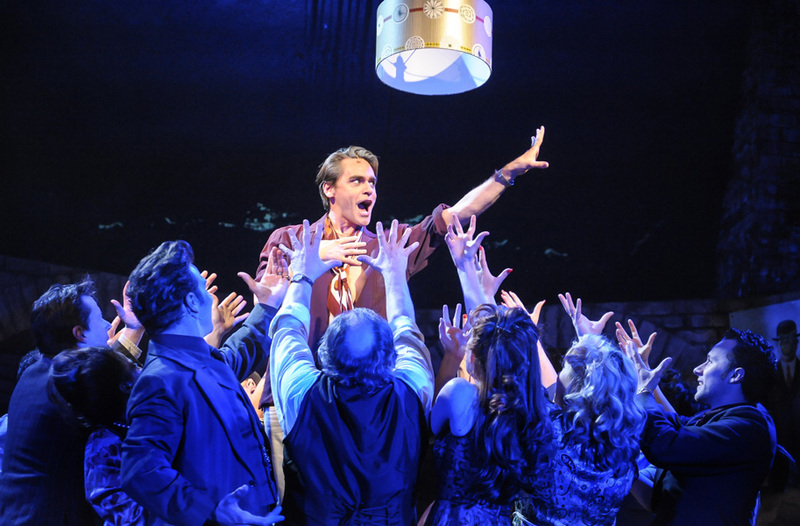 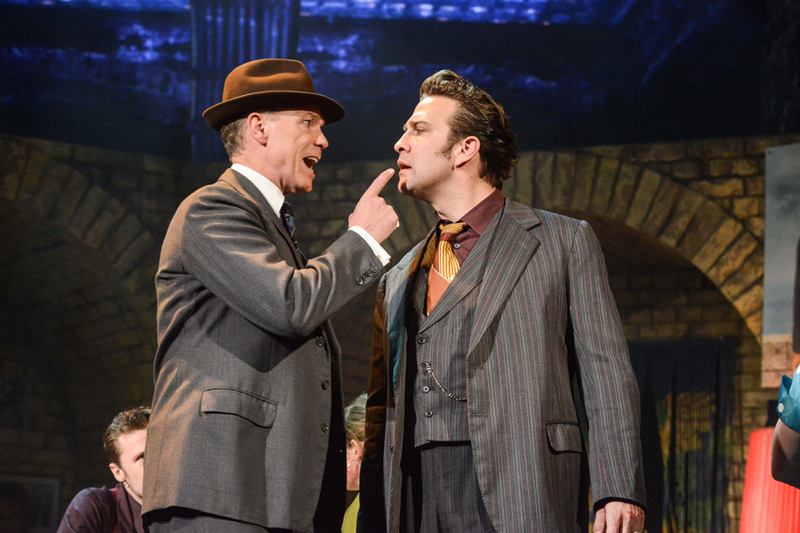 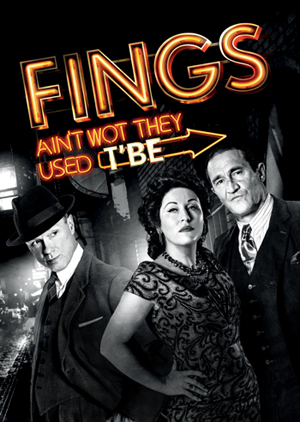 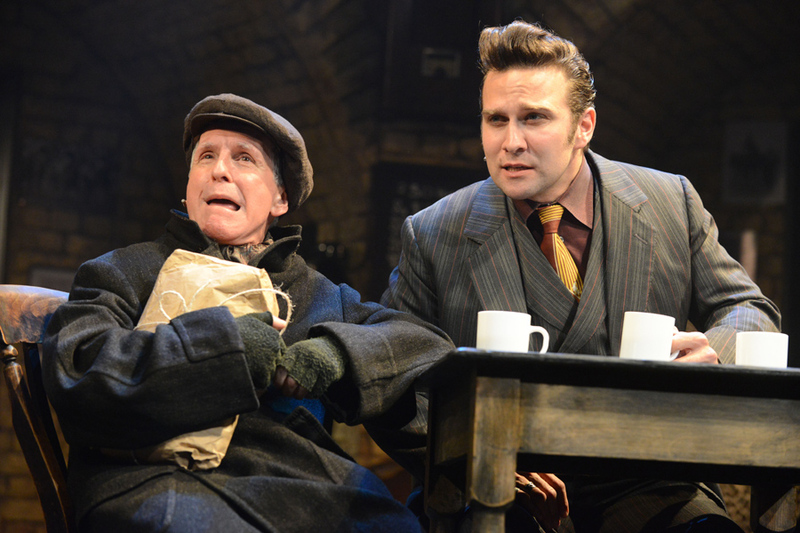 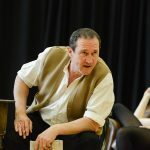 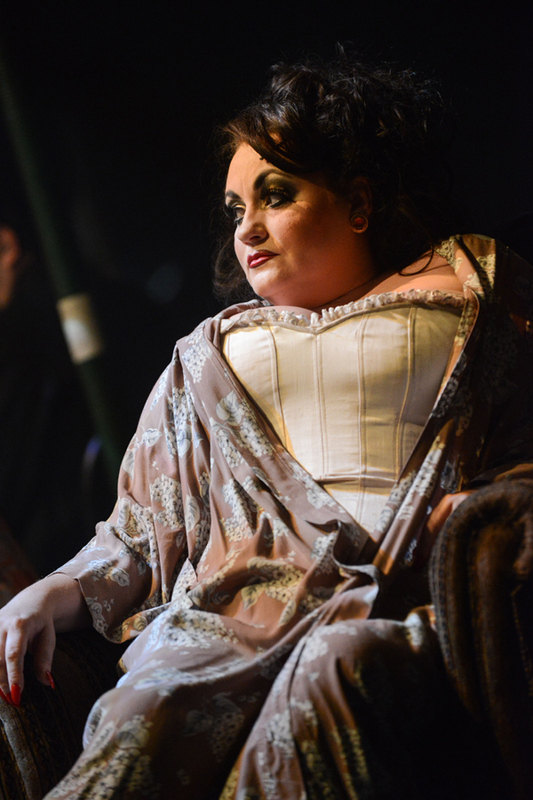 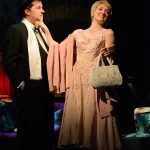 Starring Jessie Wallace, Gary Kemp, Mark Arden and Ryan Molloy – Fings Ain’t Wot They Used T’be has proved a commercial sell-out and a critical success. 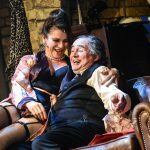 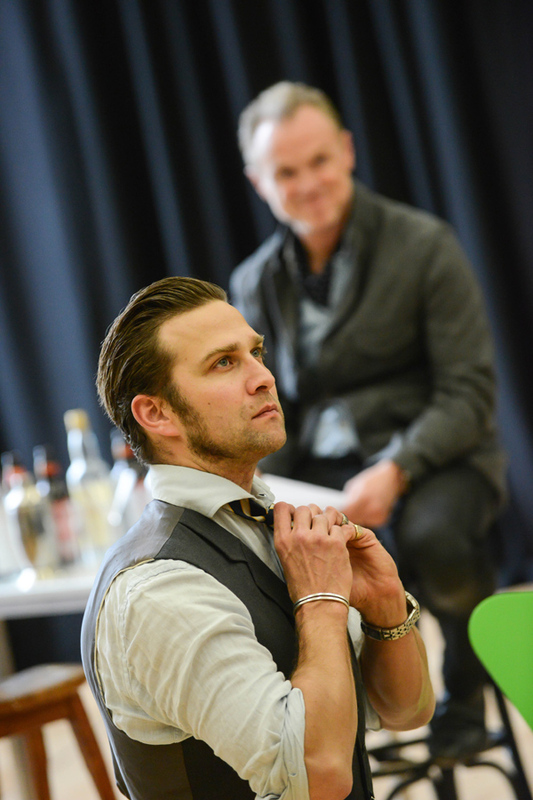 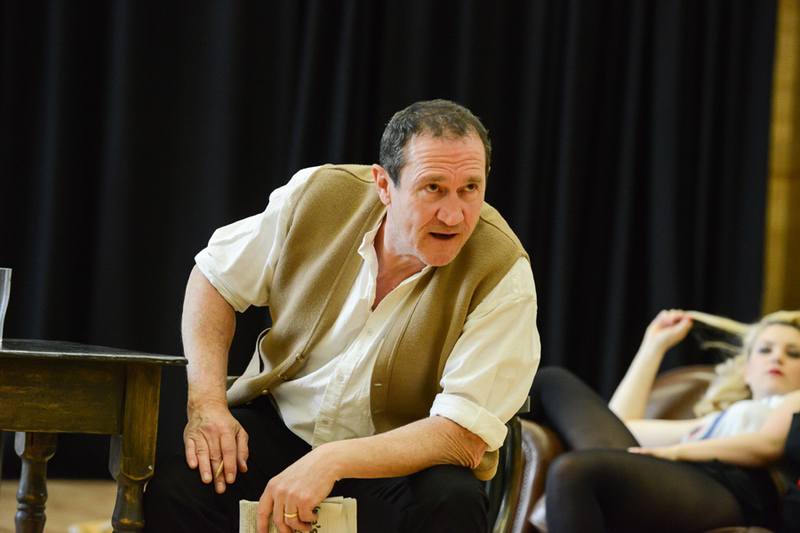 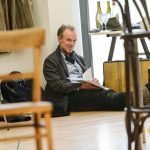 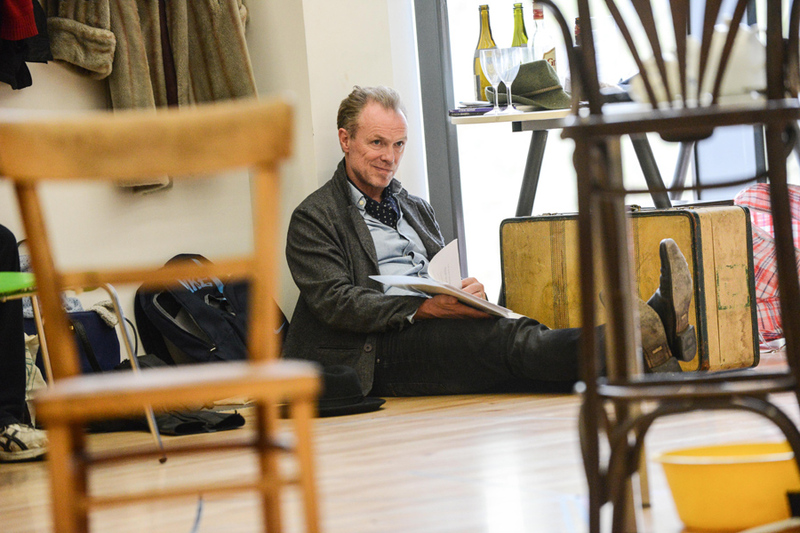 The future life of the show beyond Stratford East is now being planned.